We are considered as the most reliable Exporters and Suppliers of Used 2010 Toyota Premio Car that is available in excellent condition. 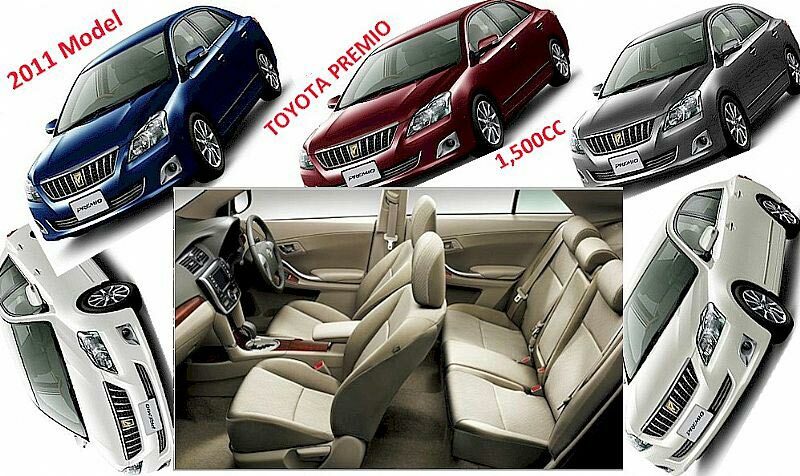 The Used 2010 Toyota Premio Car that we provide is only 25,500 kilometers used and known for providing superb mileage. Our Used 2010 Toyota Premio Car is a 2010 model that is featured with 1500cc engine and operates on petrol.